With most of us paying for everything from our phones to utilities bills and gym membership on a monthly basis, do you know how much you’re actually spending? 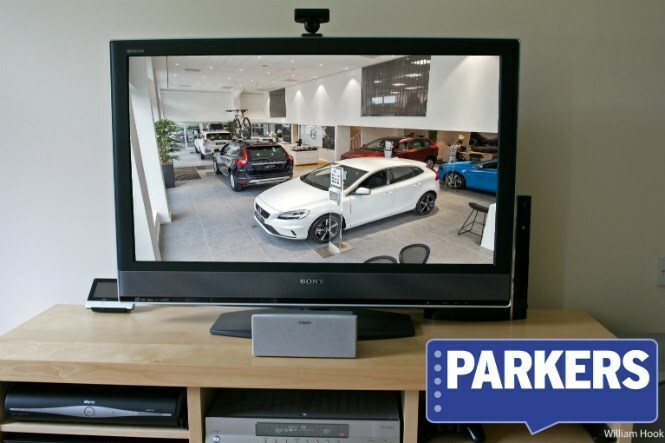 Chances are that if you have a super-spec Sky TV package you’re splashing out more than you need to get a brand-new car on the drive – even if you don’t have a deposit to put down. We've picked four cars that you can drive for less overall than the cost of an all-singing TV package for the same period. Find out how much you can afford to borrow with our car finance calculator and check out these top value cars you can get for less than £90 per month. Opt for a Sky TV package complete with sports and film channels and you’ll have to put down £60 upfront and pay £128 every month, with an additional £18.99 line rental kicking in after the first month. 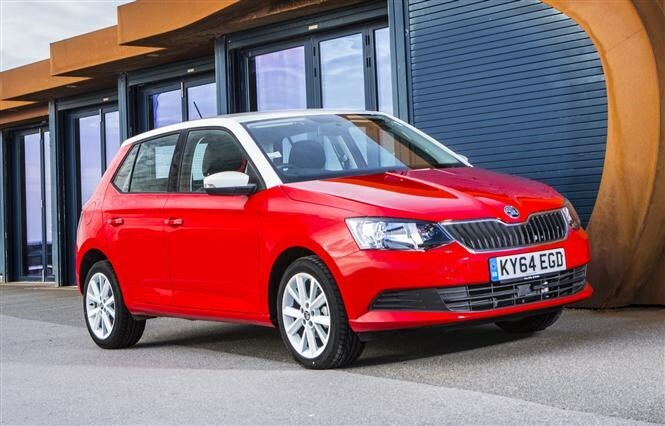 You will have to spread payments over four years to get close to the Skoda’s monthly payments, however you’ll still save yourself £1,181 by ditching the TV contract and getting a car instead. 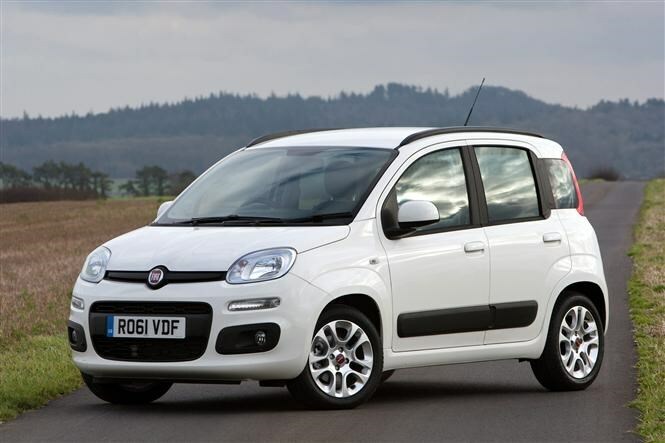 Fiat Panda and £1,115 change or Sky TV? 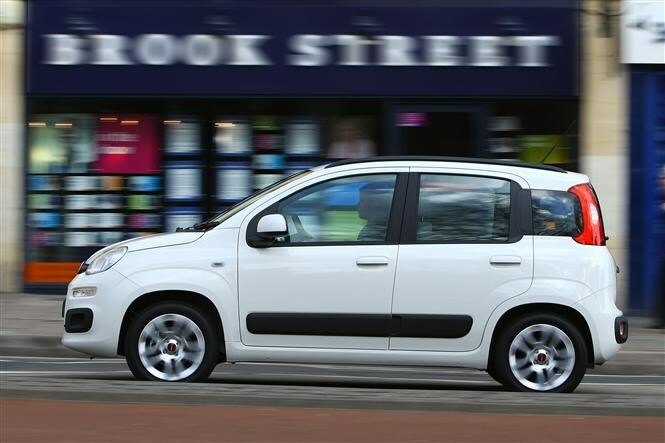 Unlike the two cars above, you’ll have to get a larger deposit together with this Fiat Panda than the Sky alternative. However, the deposit is only £329. With a larger deposit, monthly payments are £28 less (once you take the Sky line rental into account), at £119. 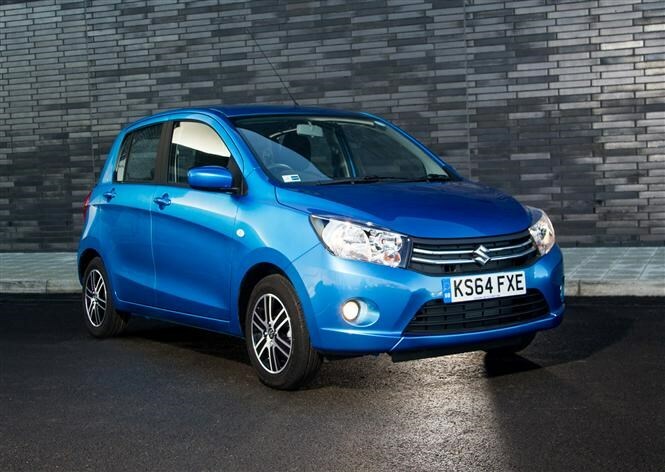 As with the Celerio you’ll have more than £1,100 change if you opt for the car rather than the TV package over the four-year term. 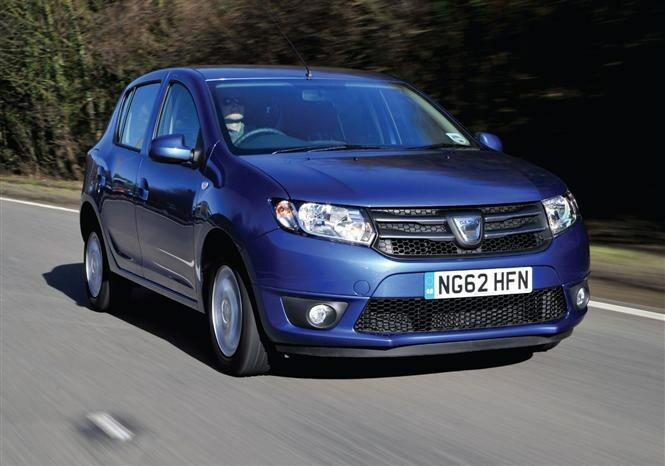 Dacia Sandero with turbocharged engine plus £39 change each month or a TV package? With its spacious five-seater interior and punchy turbocharged petrol engine, this Dacia Sandero is a lot of car for the money. The deposit is larger than the others in our round up at £697, but the savings are still big. Over four years you could save an average of £23 each month with the Dacia – enough to get a basic Sky TV bundle if you’re looking for a TV fix.